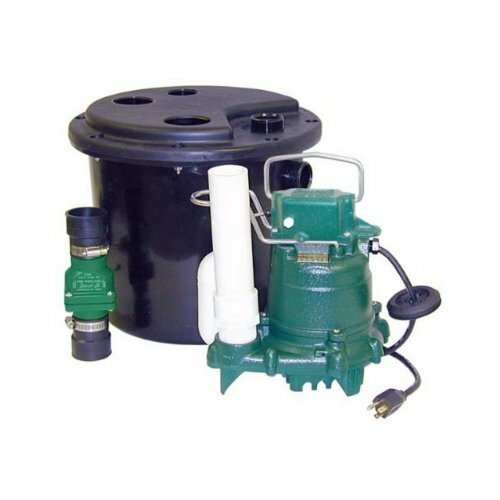 105-0001 Features: -Drain pump package. -No filters to clog or maintain. -P-trap can be installed internally for compact installations. -Allows drainage from areas where gravity is not present. -Can be used with dishwashers, laundry trays and garbage disposals. -1 Year warranty. -Dimensions: 12.5" H x 14.5" W.